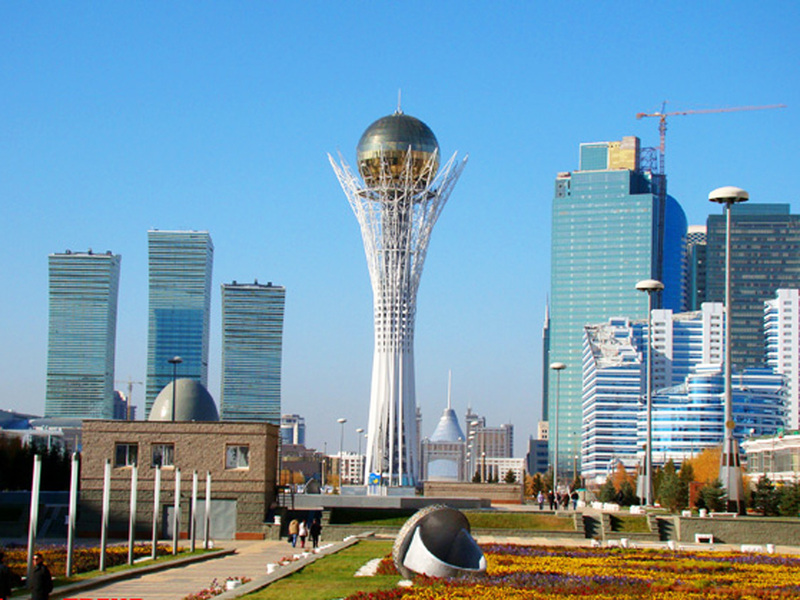 Chinese businessmen are invited to participate in the program entitled "Digital Kazakhstan", Kazakh Minister for Investments and Development Zhenis Kassymbek said. Kasymbekov made the remarks at the Kazakh-Chinese business forum, the Kazakh media outlets reported. "We focus on the implementation of elements of the fourth industrial revolution - 3D printing, online trading, mobile banking, digital services, automation, robotics, artificial intelligence and the exchange of big data," he added. "The country already has innovative clusters such as "Nazarbayev University" and "Park of Innovative Technologies". The new International Technopark of IT start-ups will be opened. Therefore, we invite our Chinese colleagues to take an active part in the implementation of the ‘Digital Kazakhstan’ program." While speaking about other potential areas of cooperation between Kazakhstan and China, Kassymbek stressed that Kazakhstan is constantly working to improve the investment climate, protect the rights of investors and the two countries can interact in this area. "Today we pay special attention to food production and envisage state support for producers and processors of agricultural products," the minister said. "Thus, Kazakh agricultural companies and Chinese food companies have great potential for the intensification of cooperation." Moreover, Kassymbek stressed the great potential for cooperation in the privatization of big state-owned enterprises in Kazakhstan.